Unforgettable. 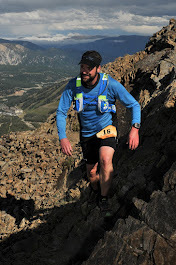 If I had to use one word to describe my experience at the Hood to Coast (HTC) relay, that's what it would be. Never have I been on a trip where each hour was used to its fullest. 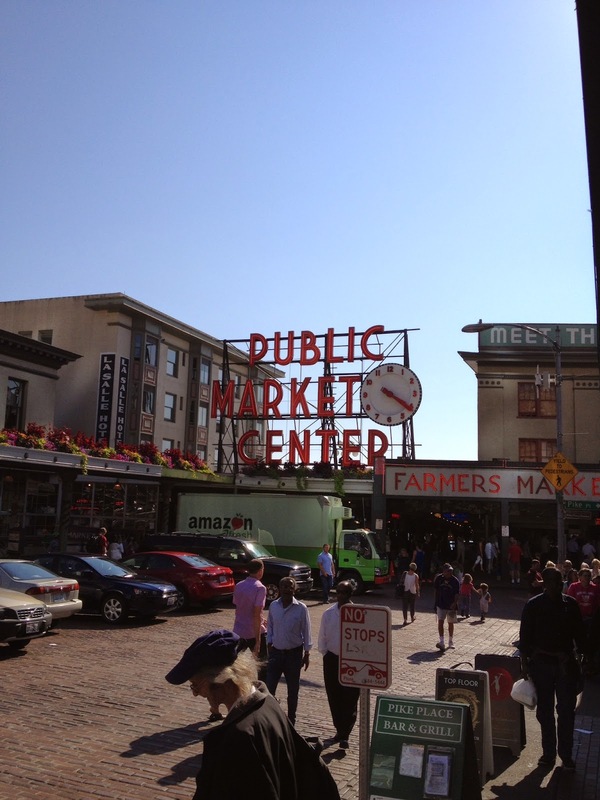 It was non-stop from the moment I arrived in Seattle until I left. When I replay HTC in my head, it's a pile full of mushy goodness (that doesn't sound gross at all, right?). Each time I think about it I remember something else. 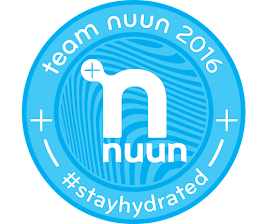 But, something that sticks out the most was how appreciative Nuun was to have us out there to run HTC with them. To be honest, it was kinda weird to hear them thanking us for coming out because I was constantly thanking them for this amazing opportunity. 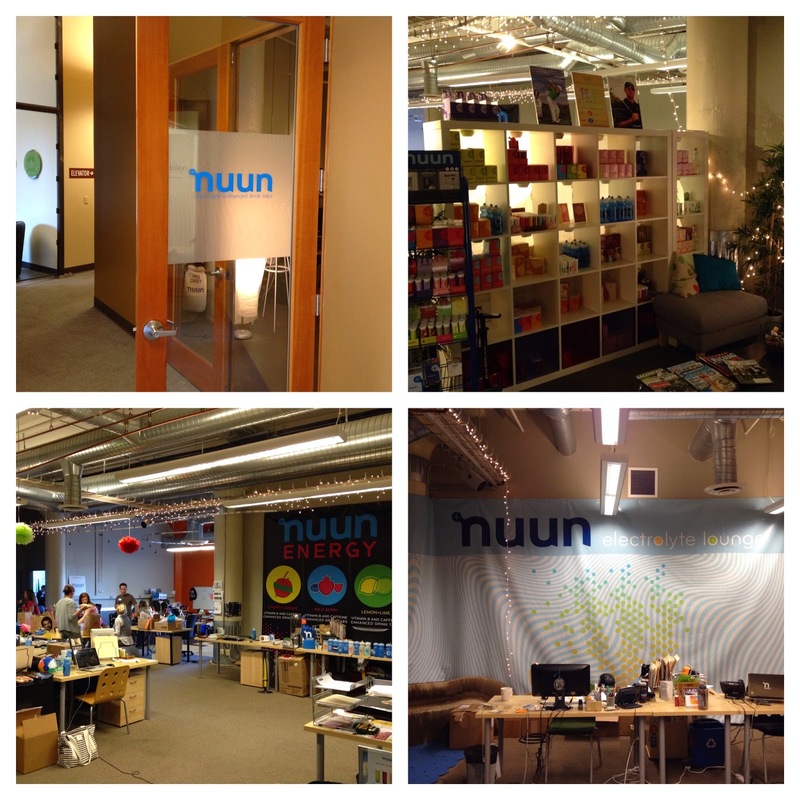 I'm so grateful to be part of the Nuun family and felt very welcomed. 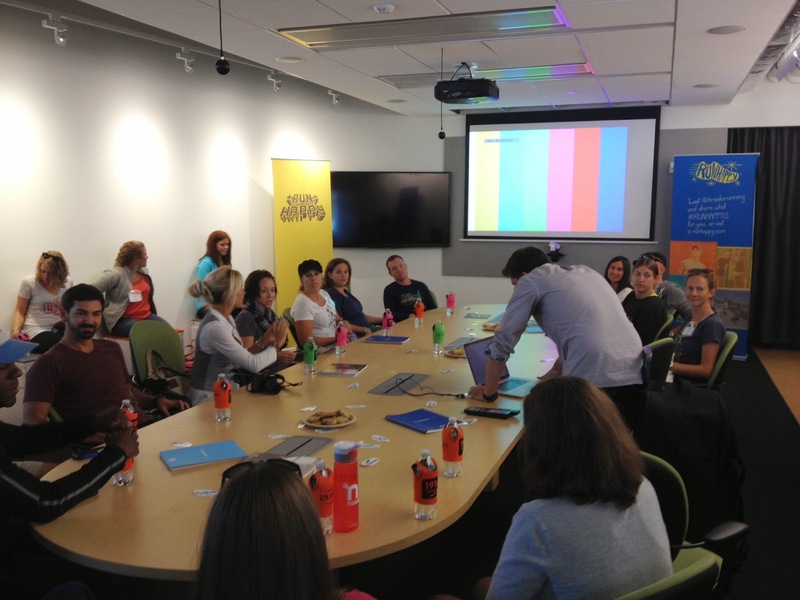 Seriously, the folks at Nuun rock! It was also great to finally meet all the other ambassadors that I'd be running with. Needless to say, I left with many new friends. This post will be a recap of my days leading up to HTC. Part 2 will be the main event! I was up and at it at 3:45am so I could catch my 0-dark-thirty flight from DC to Long Beach and then onto Seattle. 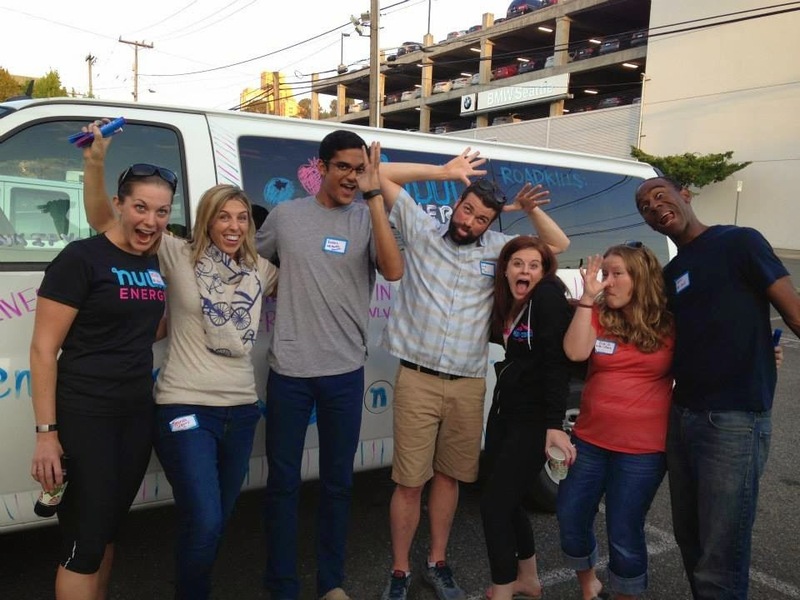 I arrived in Seattle around 1 and was quickly retrieved by Megan from Nuun and driven to the hotel where the team would be staying for the first couple of nights. After dropping off my bags I met up with some of my teammates that were just finishing up lunch at a brewpub. 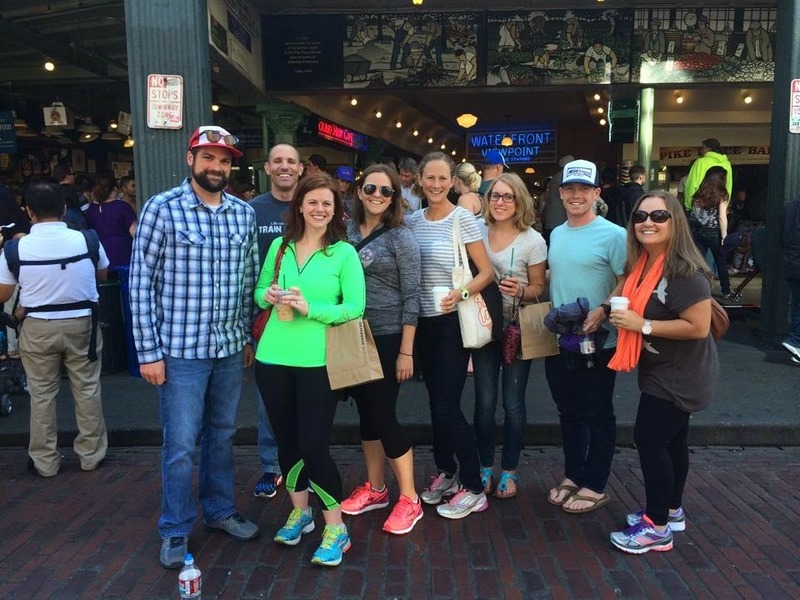 From there, we headed to Pike Place Market because that's what you do when you're in Seattle. 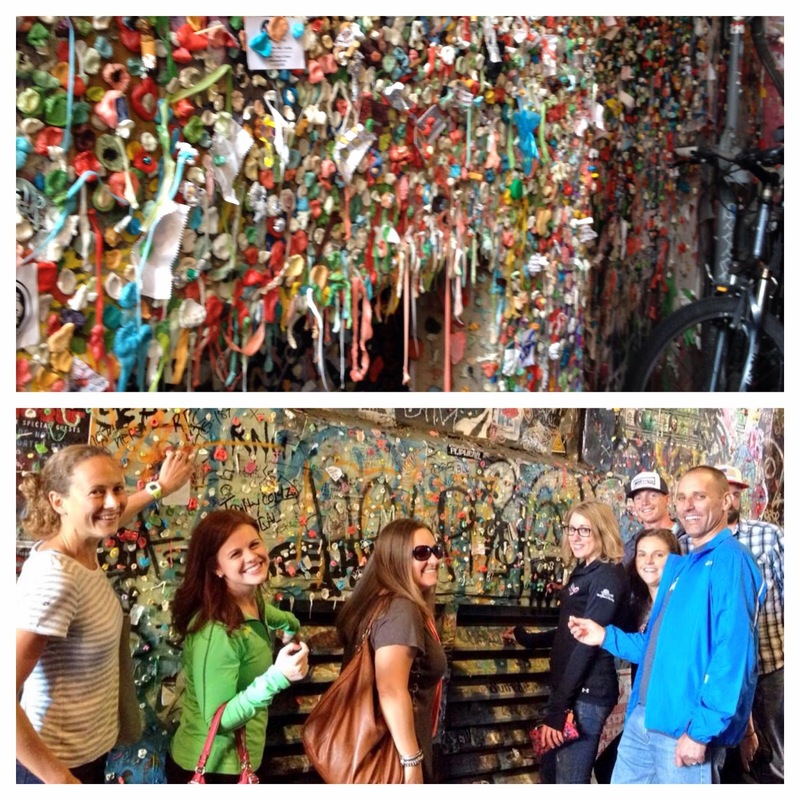 We even made a quick contribution to the disgustingly famous "Gum Wall" under the market. 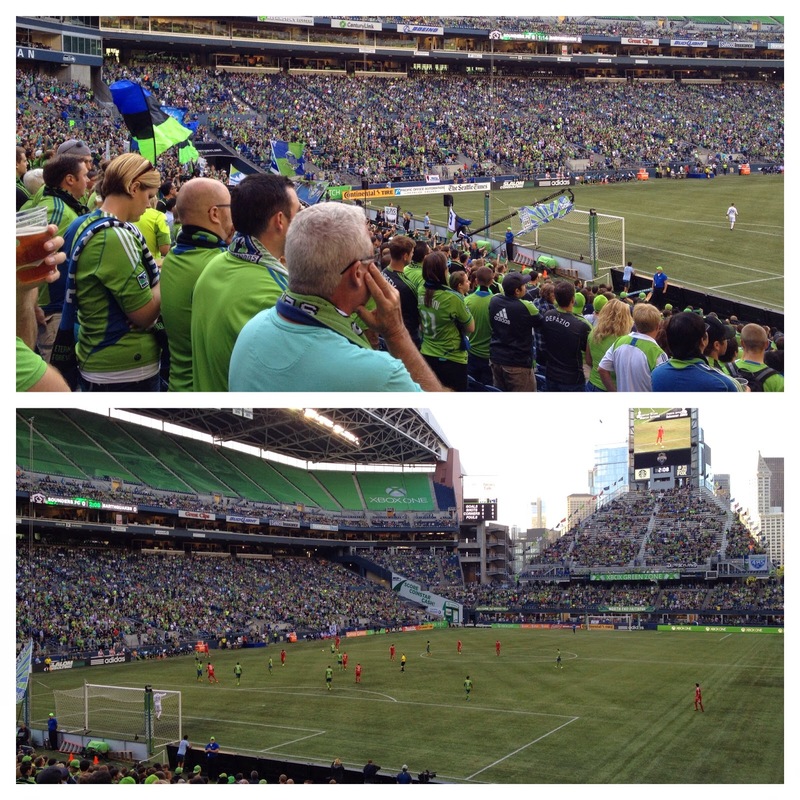 That evening we all headed to the Seattle Sounders game and it was straight bonkers! The stadium was packed and so loud! It was an incredible atmosphere to watch a soccer match. I can only imagine what a Seahawks game is like here. I was excited to watch Clint Dempsey play, but was disappointed he didn't come onto the pitch until late in the second half. The match ended in a 1-1 draw, but the Sounders definitely out played San Jose. Oh yea, they played San Jose. After the match, we headed to the hotel bar for a late dinner and drinks. Our hotel was literally one block from the stadium, which was awesome. By the end of the evening we were all laughing and having a great time. When you're surrounded by so many like-minded individuals, it makes for a fun atmosphere. It was easy to see that we were all gonna get along. No sleeping in for this team. 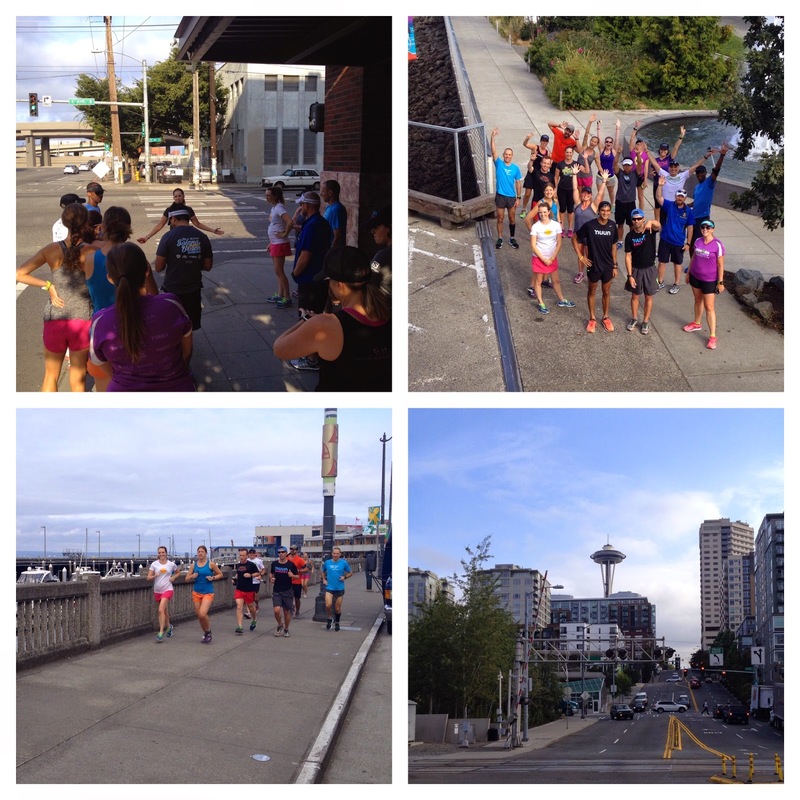 At 8:30 we were all down in the hotel lobby getting ready for a team shakeout run along the Seattle waterfront. Having to deal with the summertime heat and humidity of DC, the cool Seattle morning made for a pleasant run. The run was great and definitely got me more excited for HTC! Greeting us upon our return from the run were boxes of delicious Top Pot Doughnuts. I had a huge boston cream doughnut and immediately filled myself with all the calories I had just burned and probably some more, just for good measure. Later that morning, we piled into the vans and headed across town to the brand spanking new Brooks Running Headquarters for a tour. Brooks had just moved into their new, eco-friendly space that same week so I'm sure we were some of first outsiders to see it. We all gathered in a conference room with one of their longtime shoe designers to learn how Brooks develops a shoe from the drawing boards all the way to our feet. It was an extremely fascinating presentation. 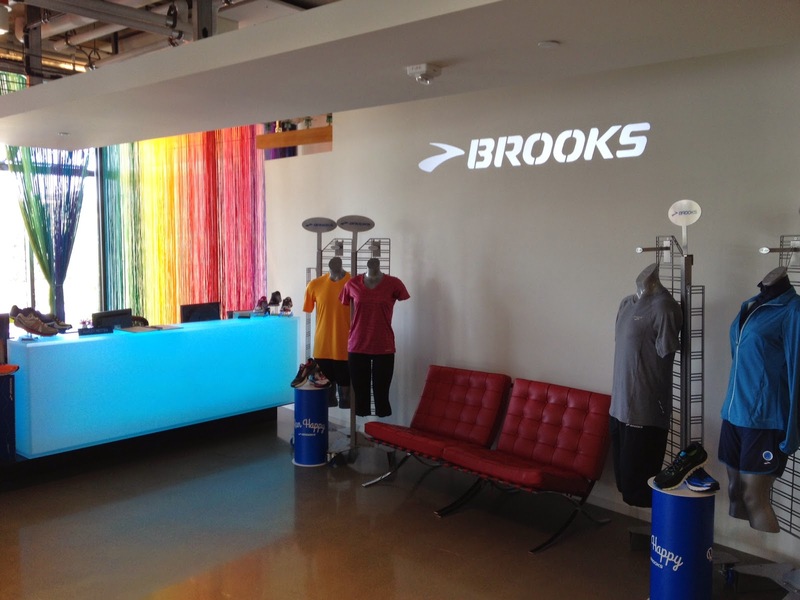 Afterwards, we got a sneak peak at a few of the Spring 2015 shoes and I must say if you're a Brooks runner, you're gonna love what you see! After the Brooks tour we headed to Pyramid Alehouse for lunch and some tasty brews. Following lunch we had some free time before decorating our vans over at Nuun so I followed Susie, Melissa, and Lauren on a mission to find a Target to get some last minute race items. 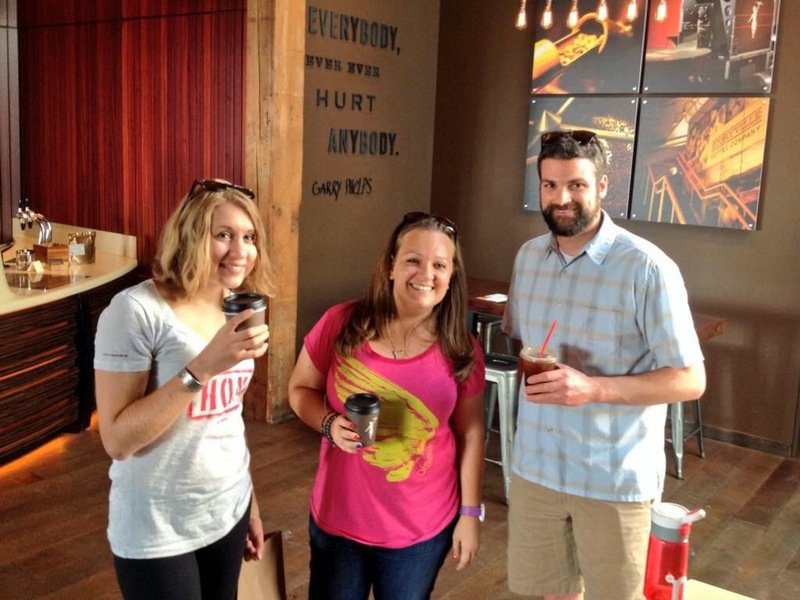 After Target we went to Storyville Coffee at Pike Place Market. We thought about going to Starbucks because they are so rare in Seattle, but I think we made the right choice. 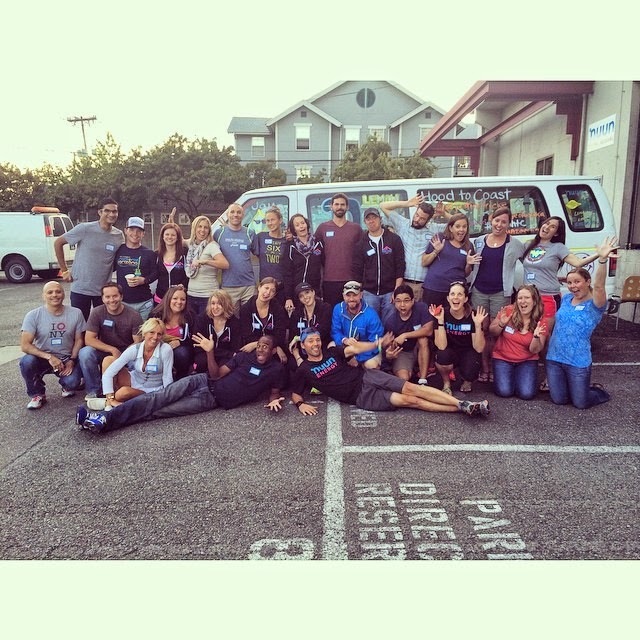 The evening was spent hanging out at Nuun, eating catered Chipotle, drinking beer, digging through our Nuun Energy swag bags, and decorating our team vans! 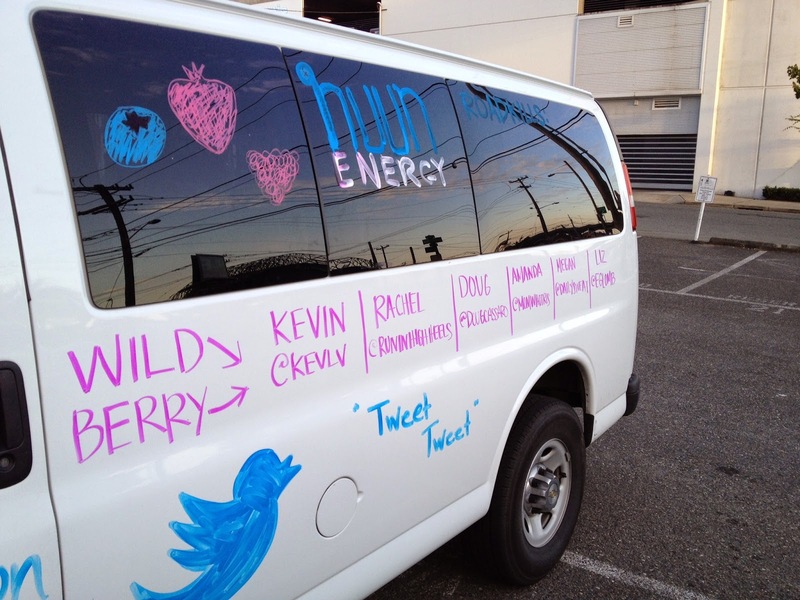 I was part of Team Wild Berry Van 2 which quickly became known as Van Deuce! I didn't want the night to end, but also knew that the next day would bring the start of our amazing HTC journey! Thanks Lauren! 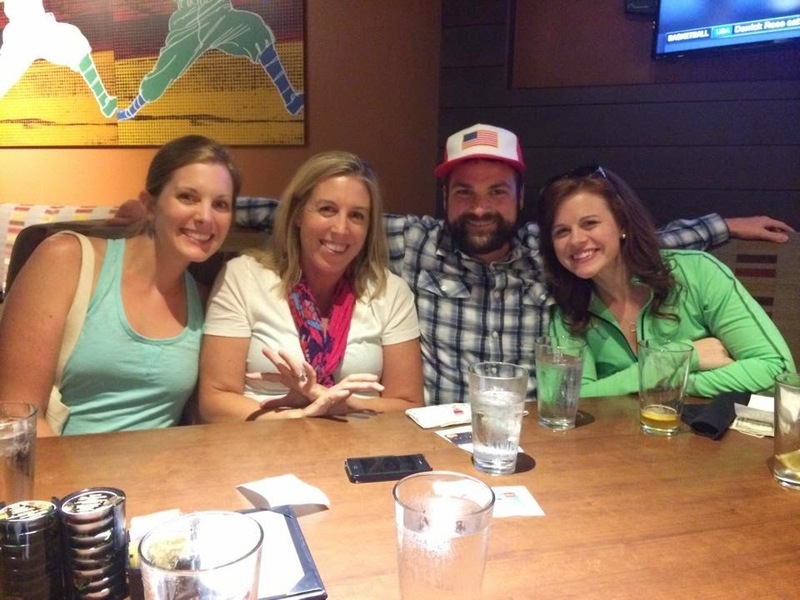 Come to DC for a run (and beers)! Great recap Doug! It was a pleasure hanging out with you in Van Deuce. And what...no Starbucks? Right back at ya, Amanda! VAN DEUCE 4 LIFE! Haha, yea. I, myself, didn't encounter any sleepers.